I grew up watching the cartoon Underdog. You know, the cute little beagle who donned a cape and righted the world’s wrongs? No one expects a puppy to save the day. As I grew older, I discovered books. Jane Eyre by Charlotte Bronte is my all-time favorite. Why? Jane is a heroine who knows and speaks her own mind despite her low position in society. It’s because of Jane and Underdog that I wrote THE DOCTOR’S WOMAN. I know what you’re thinking. Seriously? A stupid cartoon and a made-up tortured heroine are your inspiration? Yep. And here’s why . . . The reason I watched so much TV and read so many books is because I was the nerdy girl. The outsider. The one who desperately wanted to hang with the in-crowd but my front teeth were too big and my family couldn’t afford the name-brand clothing. The present was too painful to live in, so I immersed myself in history, learning all I could about the land and the people who lived before me. That’s when I first came across the Dakota Sioux Uprising of 1862. Of course, time went on, and I did grow past that awkward stage. But I never outgrew my love of history. I’m an Anglophile at heart and began writing stories set in Regency England. But then opportunity knocked, rapping out an opportunity to set a story in nineteenth-century America. What better place than to set it where I’d lived my whole life? In the past. In Minnesota. As an underdog and low on society’s rungs. And so was born THE DOCTOR’S WOMAN. I envisioned a strong female lead who would swoop in and save the day, but I also wanted to give equal time to a strong female Native American, because truly, that’s what the story is about—the horrific treatment of the friendly natives. By highlighting past wrongs, hopefully they won’t be repeated in the future. And that, my friends, is why I write historical fiction. EMMALINE LARSON is no stranger to loss. Living in a land as wild as the natives who roam it, she’s lost her father, her betrothed, and when DR. JAMES CLARK crashes into her world, she loses the last thing left to her — her heart. Michelle Griep’s been writing since she first discovered blank wall space and Crayolas. 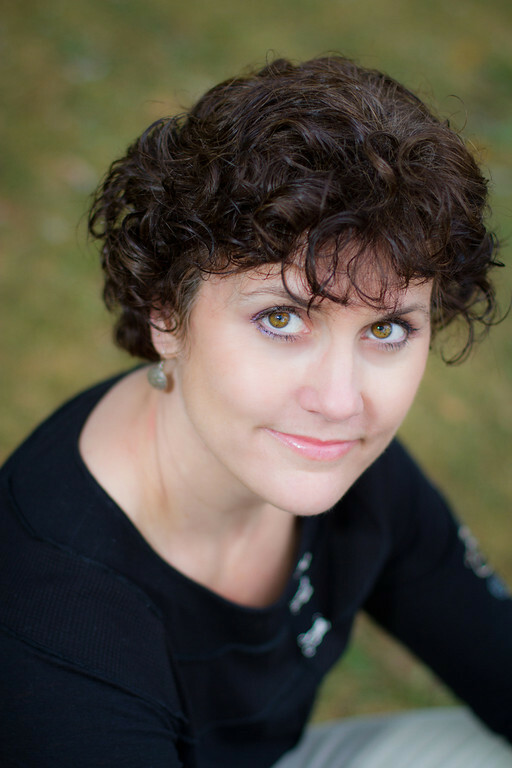 She is the author of THE CAPTIVE HEART, BRENTWOOD’S WARD, A HEART DECEIVED, UNDERCURRENT and GALLIMORE. If you’d like to keep up with her escapades, find her at www.michellegriep.com or www.writerofftheleash.blogspot.com or stalk her on Facebook, Twitter, or Pinterest. 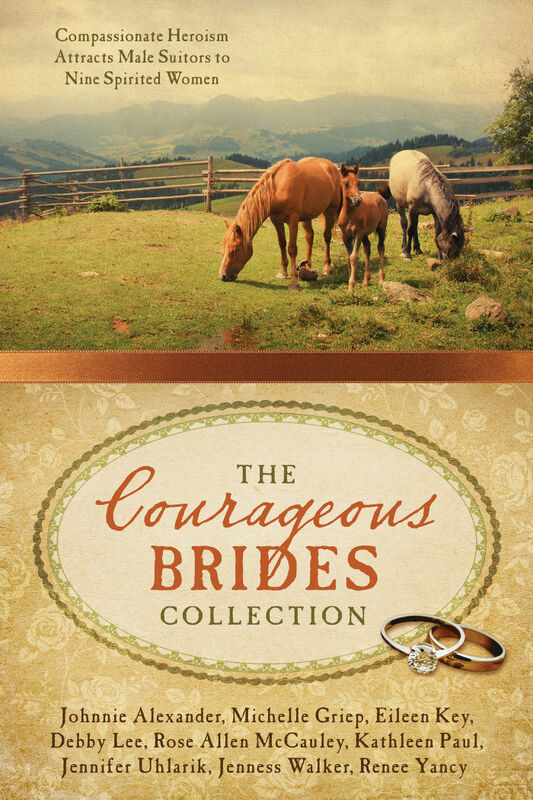 Enter to win a signed paperback book of The Courageous Brides Collection by commenting below! Previous PostGot a Good Read?Next PostEarly Reviewers Needed! Thank you so much for the chance to win. This sounds wonderful. God bless! Here’s hoping you win, Lucy! Thanks for hosting me, Erin! Happy to be here! You’re welcome! Glad to have you. Hi Michelle! I love your humor. Your story sounds great- historical fiction here in the Midwest with some substance. Also, I have a 6-week-old niece named Emaline. Great name! Aww! I love that name! And if you ever get a chance to visit Fort Snelling in Minneapolis, it’s worth it. I love stories with humor in all the right places, too! Thanks for visiting, Christina. Thanks so much, Lisa! It’s readers like you that make this whole writing gig worth it! I have read “Brentwood’s Ward”and loved it. I would love to win this book! Thank you for the opportunity. Old West is one of my favorite historical fiction settings. Michelle, I too love Jane Eyre. I recently listened to the audible.com unabridged version narrated by Thandie Newton. It was really good. I had forgotten some of the details because of the movie versions I’ve seen. I’m trying to re-read all my classic favorites, in between my new favorites. It sounds like a great idea to go back and reread the classics. It’s been a long time for me. Hey Debra, you won Michelle Griep’s giveaway. Could you please email me at erinunger80@yahoo.com so I can get you in touch with her? I love discovering new authors, too! I love all the strong female characters in this book. I can’t wait to read it! I’m sure you’ll enjoy it! Thanks for coming by, Jeanna. I’d love to visit Minnesota some day. My family is from there. Thanks for stopping by Vicki! Great interview with Michelle. I enjoy historical fiction. I’m looking forward to reading this collection. Would love to win a copy. Thanks for the opportunity! We’ll put you in the drawing! I see some of the authors I enjoy reading in this collection! Thanks for the chance to read more of their work..
That’s what’s great about collections, isn’t it? A great way to read multiple authors and get a taste of their style.